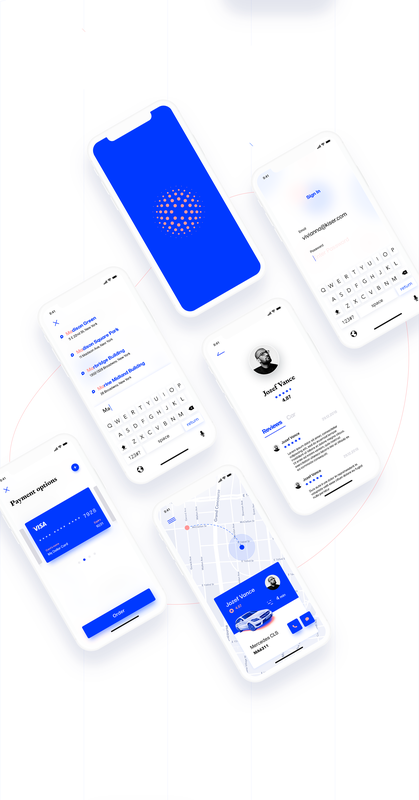 An interesting mobile app design case study by Yaroslav Lozovoi, a UI/UX designer based in Odessa, Ukraine. 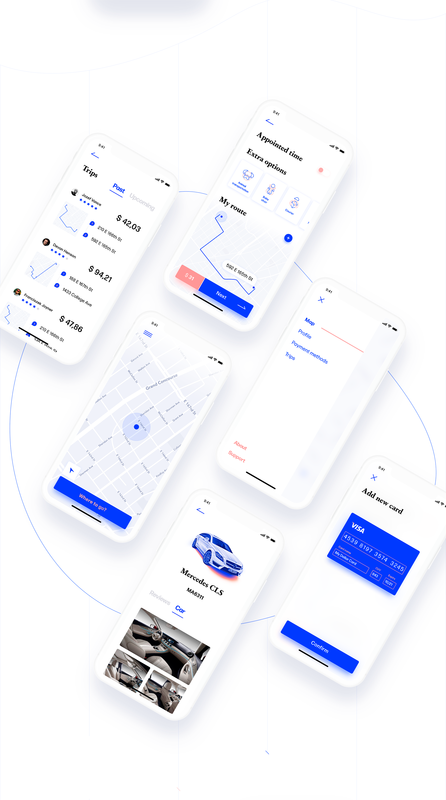 He shared on Behance about a concept of a NYC Taxi App, we are commonly used to the Uber experience but how about for cab drivers? Following his design process from research to the UI design, he also has done a tremendous job at building the presentation as well. 2 more points on the presentation! On the actual work, I can feel some patterns from Uber but I just love the thinking behind the "advanced search", it's intuitive and on point on the user goal. Hope you will like this case study! It's that time of the week for our collection of UI/UX interactions to boost your UI inspiration right before the time off for the holidays. We are focusing on cool animations, layout designs, UX thinking and more. Lux Capital is a web site redesign project shared by Christopher Reath on his Behance profile.